Good news if you were shopping for a home in 2012. 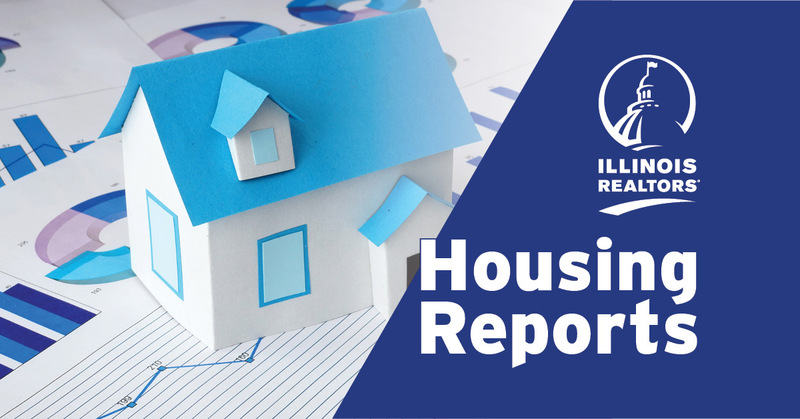 Home prices coupled with record-low mortgage rates resulted in one of the most affordable housing markets in years, the National Association of REALTORS® (NAR) reports. Read NAR’s news release for the details.